Equine Influenza – what’s the current situation? There have been separate cases of Equine Influenza confirmed in the UK. Horses in Essex, Cheshire and Derbyshire have been affected this month with further reports of outbreaks in Belgium, France and Germany. 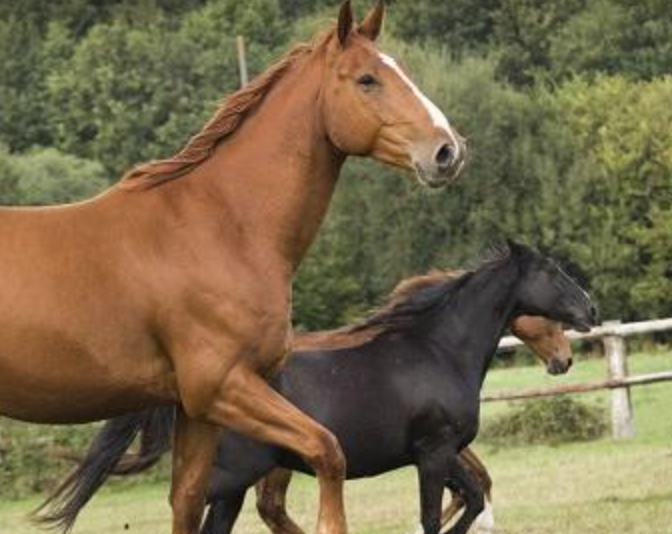 With all three outbreaks it has been unvaccinated horses that have tested positive. Currently the number of outbreaks is small but they have occurred within a short duration; to put things into perspective a similar number of cases were reported during the whole of 2018. It is currently unknown which strain of the virus has caused these outbreaks, but research is being conducted to find out. While there are several signs of flu in horses, those affected may only show one or two of them. In unvaccinated horses the virus targets the upper respiratory tract, this leads to a very dry, harsh or hacking cough. A clear or white nasal discharge is often seen with enlargement of the submandibular lymph nodes (under their chin/throat area). Horses that have been regularly vaccinated often show no clinical signs, but they may still shed enough virus to infect other horses. This is how the outbreak in Australia in 2007 started. Horses that have been vaccinated but only have partial protection, e.g. because they haven’t been vaccinated frequently enough or because the vaccine type used was not updated, may show varied signs of mild non specific respiratory disease. This can include mild lethargy, nasal discharge and possibly a cough. What to do if you think there is a possible infected horse? Isolate the possibly infected horses. 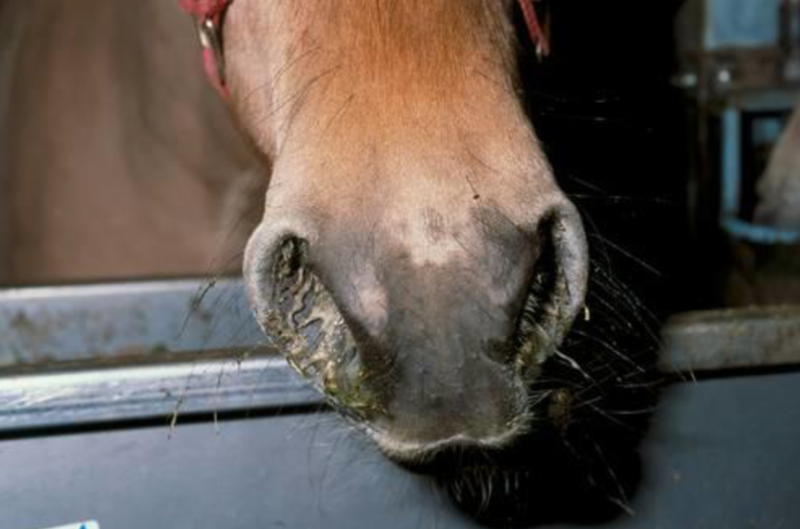 Infected horses will spread the virus in respiratory droplets, through coughing, and can spread the virus for up to 10 days. They must be isolated until the vet advises they are no longer infected. All horse movements on and off the yard should be stopped. Monitor all horses on the yard for clinical signs and record their rectal temperature daily, it should be less than 38.0˚C. A rise in temperature can be an early sign of an infection. 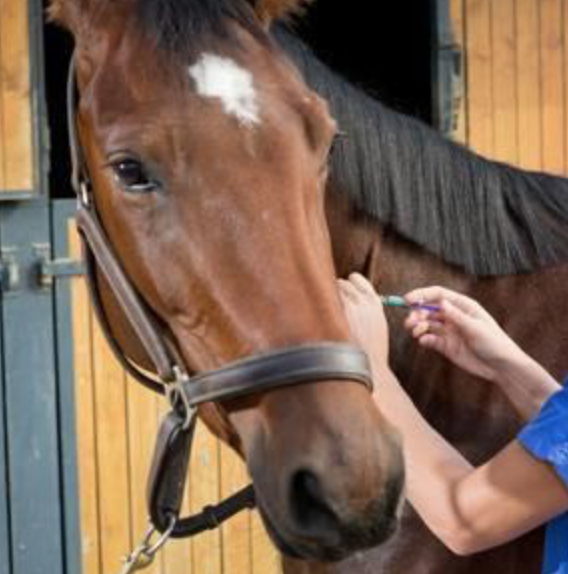 Booster vaccinating all in-contact horses, even if they are not yet due their annual booster, has been shown to provide horses with even more protection against flu.